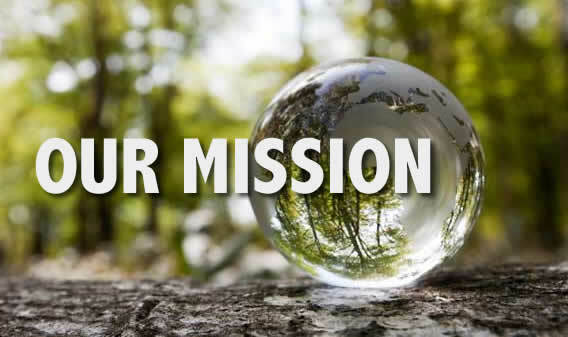 Our Mission – Redemption Outreach Service Inc.
Mission Statement: Empowering others to reach their full potential by infusing knowledge based training, success fundamentals and support. Strengthen an individual, economically and socially to display self-sustainability and accountability to spite past conditions, for the betterment of our society as a whole. Where one’s past does not dictate their future and hard work and commitment to success is rewarded in prosperity.